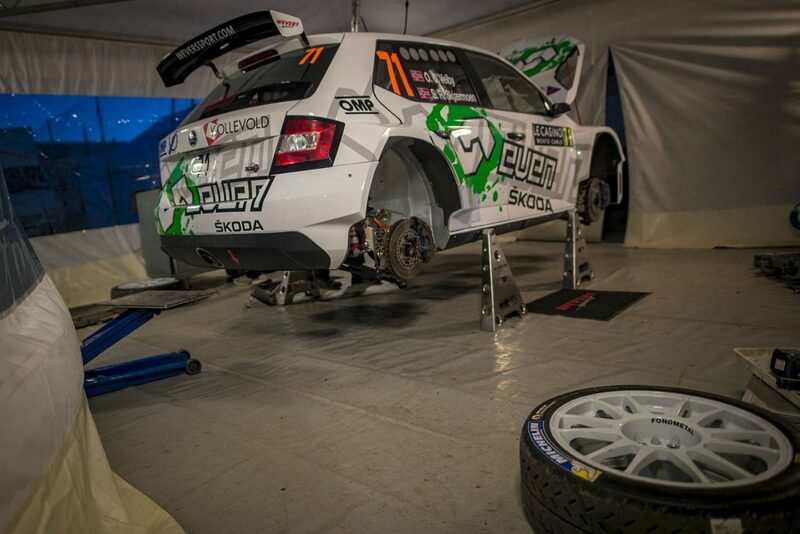 Whether young or experienced, it seems drivers are always fast in a ŠKODA FABIA R5. 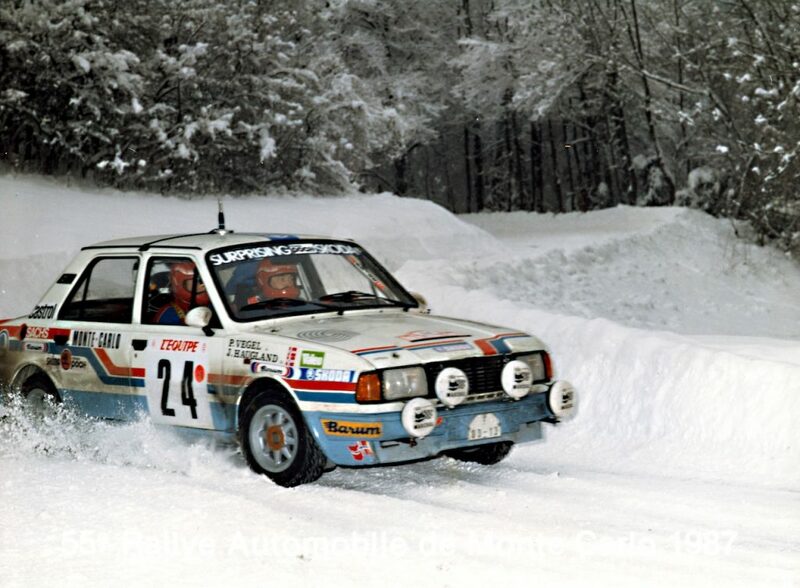 That was certainly the case at the Rallye Monte Carlo where a teenager making his first start at this event and an experienced veteran driving here for the twentieth time both managed to steer their ŠKODAs onto the podium. 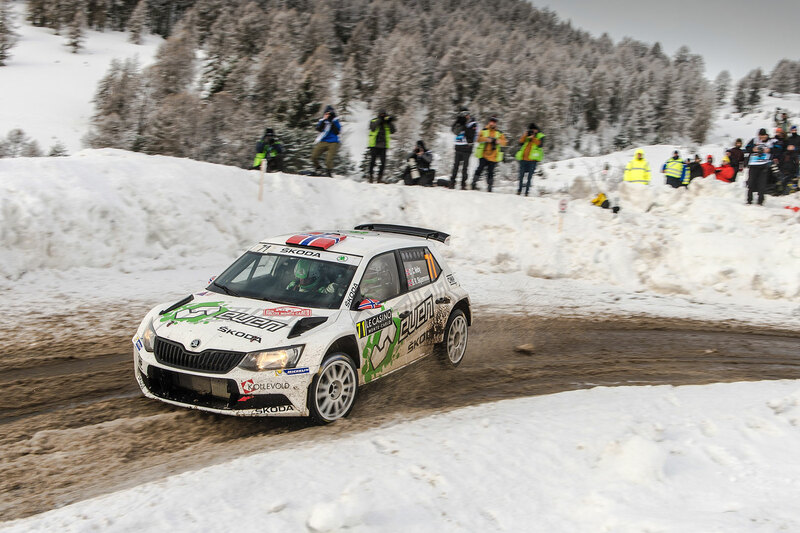 Victory in the RC2 class and in the WRC2 standings went to ŠKODA works driver Jan Kopecký and co-driver Pavel Dresler. 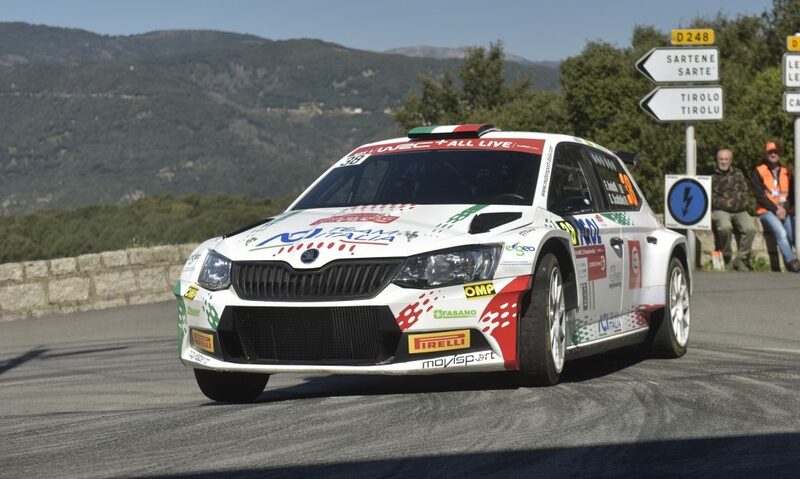 And they were joined on the podium by two more FABIA R5s as ŠKODAs enjoyed a clean sweep in the RC2 class. 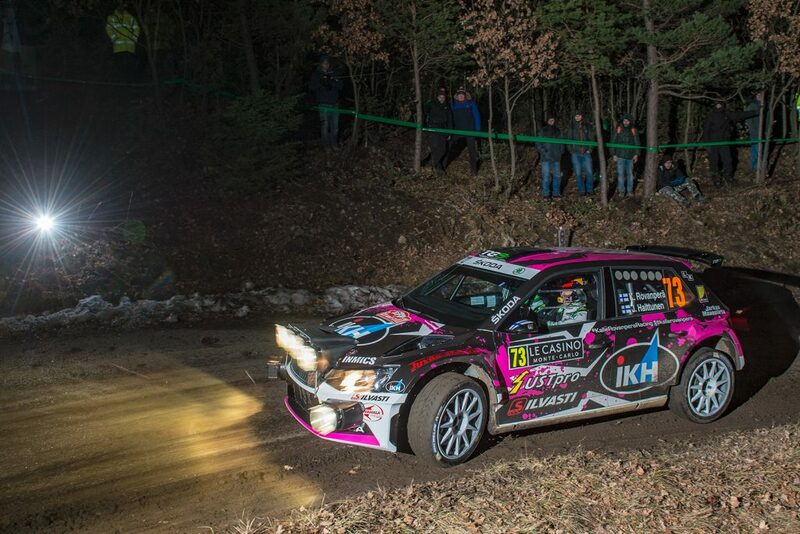 The runners-up spot went to the 17-year-old Finnish rallying prodigy Kalle Rovanperä. 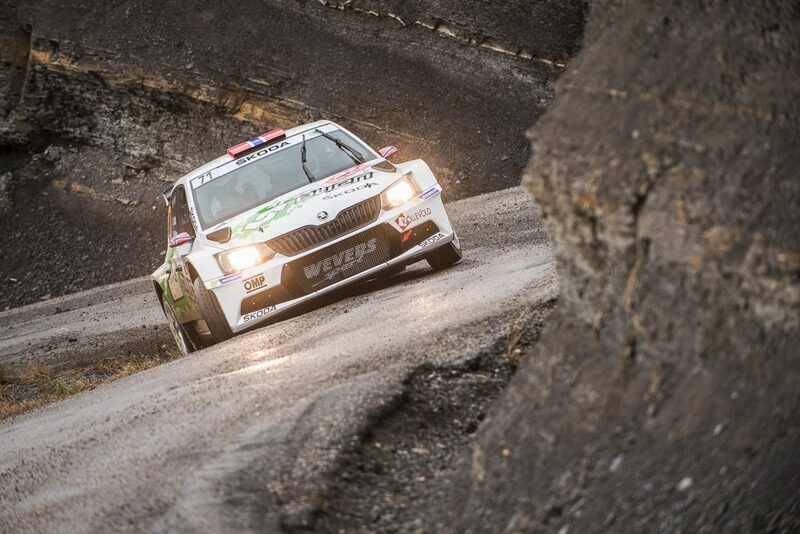 Rovanperä, who will be driving for the ŠKODA works team this year, was driving this event in the car run by the TGS Worldwide team alongside regular co-driver Jonne Halttunen. 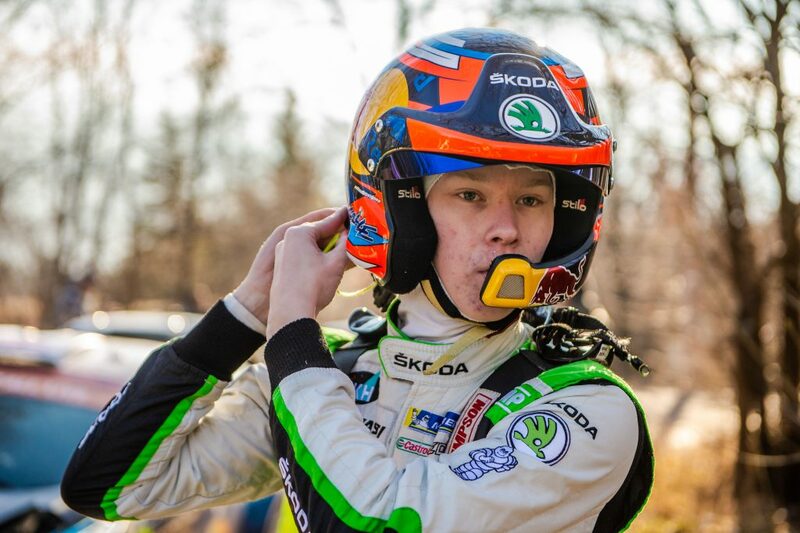 It was his first time driving the Rallye Monte Carlo and only his third WRC event ever, but with two Latvian championship titles already under his belt can certainly not be considered a novice. 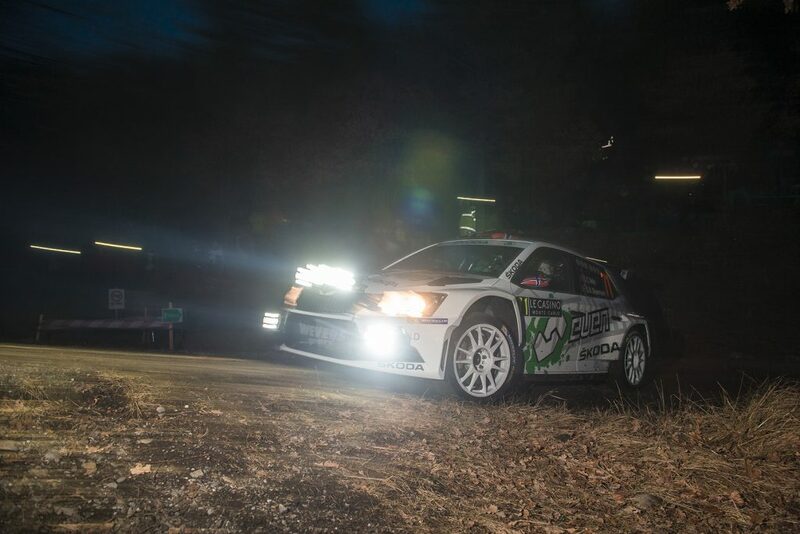 He was driving this rally for the experience ahead of his ŠKODA Motorsport campaign and competed with a maturity that belied his tender years. He sat sixth in the RC2 class after the two tricky nighttime stages on Thursday and despite a few small moments and a puncture on Friday he managed to move up to third place. He began Saturday in blistering form and in the opening stage of the day he was third fastest in the RC2 class despite suffering a spin. The retirement of ŠKODA Motorsport teammate Ole Christian Veiby on SS11 saw him move up to second in the RC2 class standings and with a considerable gap behind him was able to take fewer risks in the closing stages on Sunday. 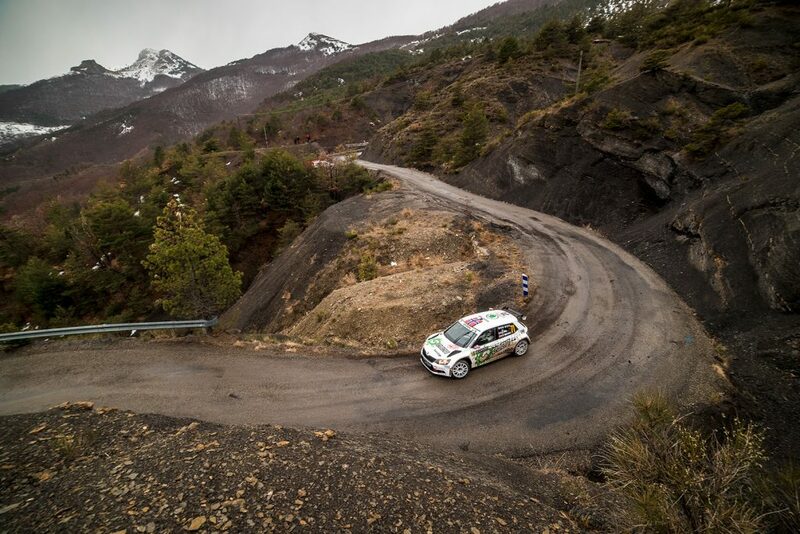 But he still managed to put in a second and third place in his class on the two runs of the famous Col de Turini stage. At the finish, Kalle Rovanperä ended up eleventh overall and second in the RC2 class, an impressive result on his first ever drive at this famous event. The final step on the RC2 podium was filled by the experienced Swiss driver Olivier Burri. 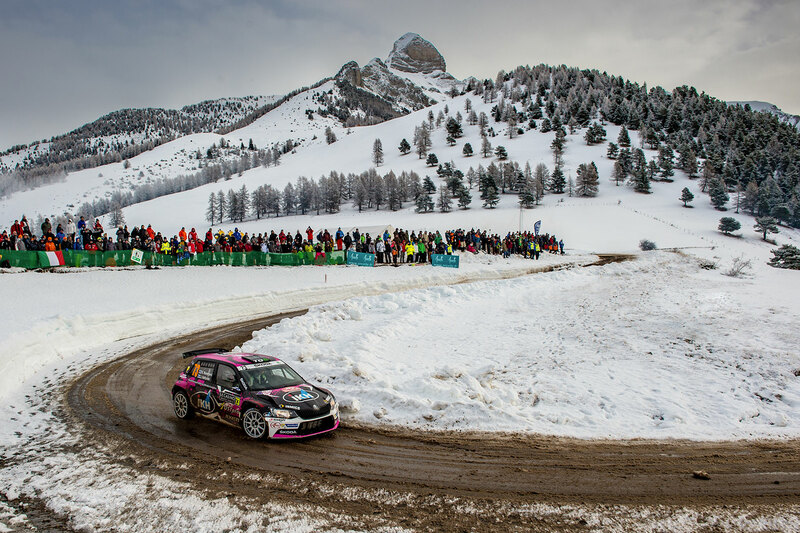 The four-time Swiss rally champion was driving a FABIA R5 run by the Roger Tuning team alongside co-driver Anderson Levratti and put in a mature drive which made the most of his years of experience. 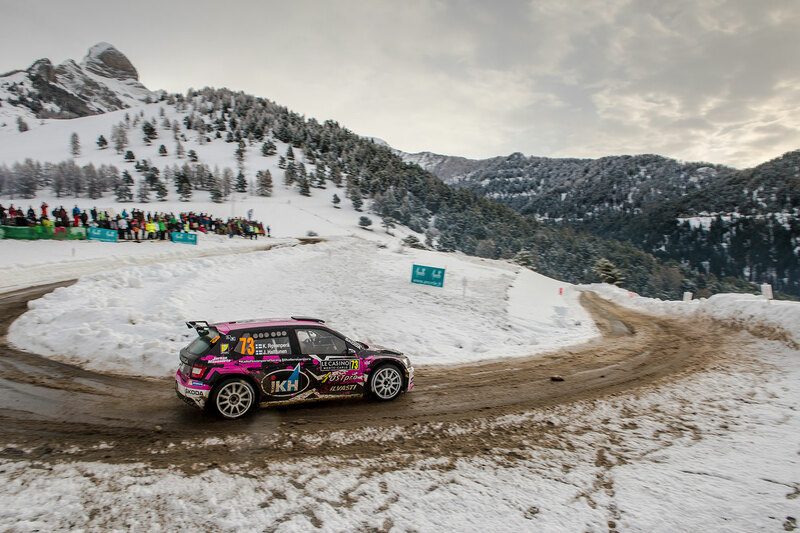 He ended up twelfth overall and third in the RC2 class, which is his best result at the Rallye Monte Carlo since 2013 when he came home ninth overall and second in class. A worthy mention should also go to Ole Christian Veiby. 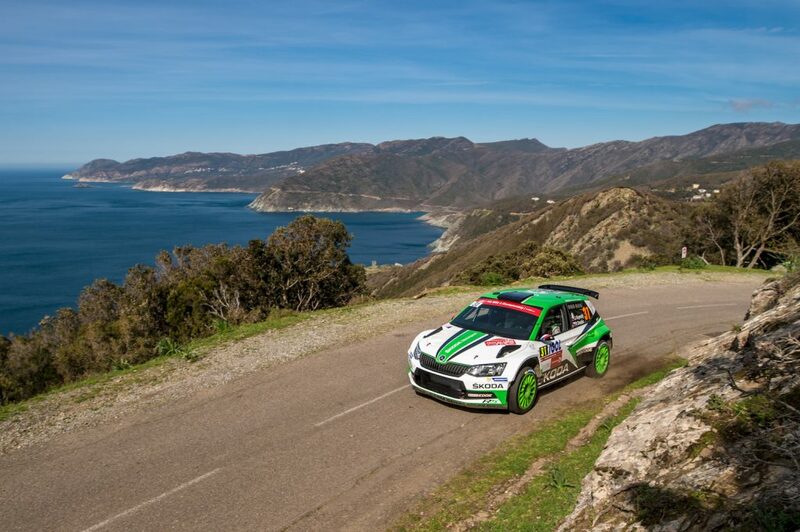 The young Norwegian driver, who will also be driving for the ŠKODA works team later this season, was driving Wevers Sport’s car at this rally alongside co-driver Stig Rune Skjærmoen. It was his third appearance at the Rallye Monte Carlo and - as he admitted himself - he experienced the brutality of what is one of the world’s toughest rallies. He began strongly and was the fifth fastest in the RC2 class on SS1 and finished third on SS2. On Friday, Veiby spent much of the day in competition with his young teammate Rovanperä and he moved up to second place in the RC2 standings by the end of the leg. But on Saturday he found the going much tougher. On SS9 he suffered one off-road incident, two spins and a puncture in snowy and slushy conditions. 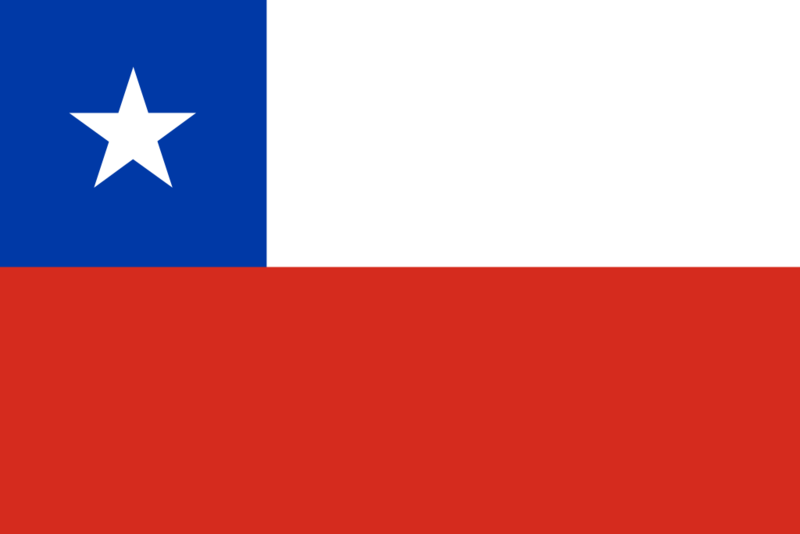 Despite another spin on SS10 he still retained second place. 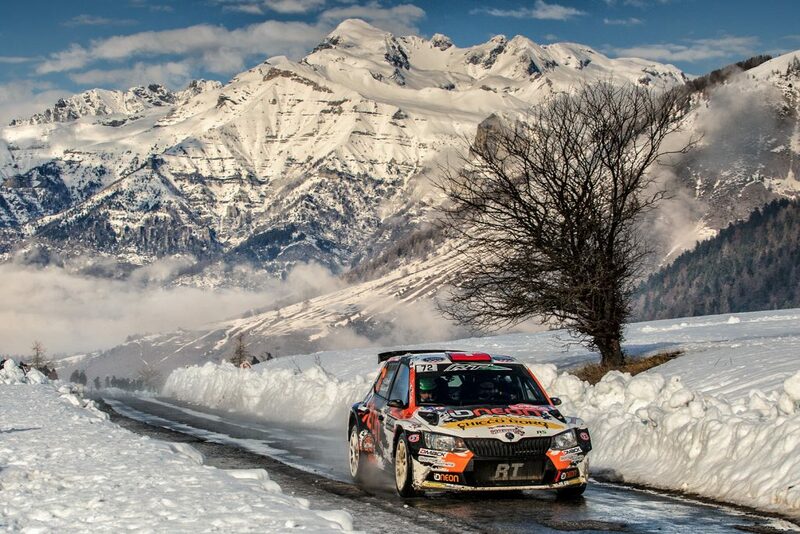 But on SS11 he was caught out by the slush and thrown off the road and into a barrier. He was forced to retire which was a sad end to a highly promising drive. 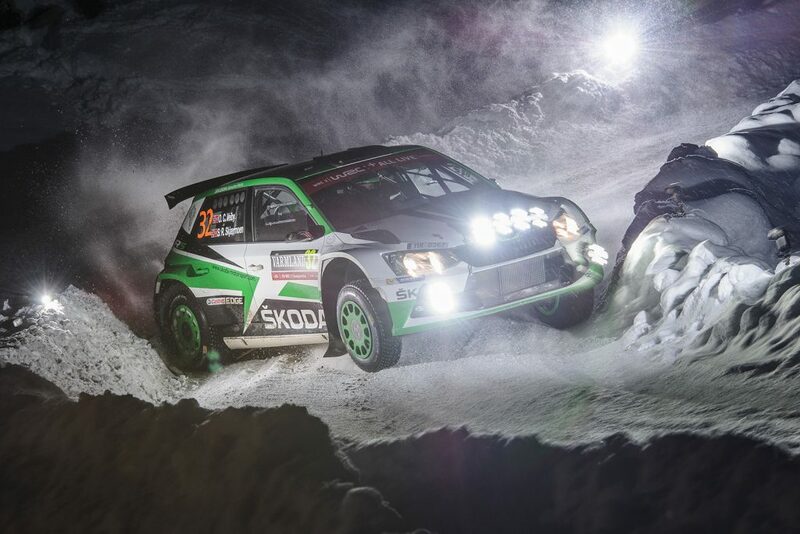 Veiby will be back in the World Rally Championship in three weeks time when he will drive for the ŠKODA Motorsport team at the Rally Sweden (15-18 February) alongside reigning WRC2 champion Pontus Tidemand. Get News in to your Messenger!